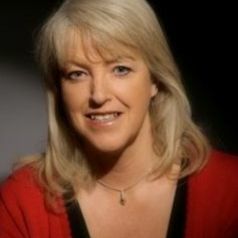 Lesley is an award-winning broadcaster, writer and journalist. She writes weekly columns for The Scotsman and Sunday Post and is a regular contributor to The Guardian, Newsnight Scotland and Scotland Tonight. She is founder and director of Nordic Horizons, a policy group that brings Nordic experts into the Scottish Parliament. She is completing a PhD at Strathclyde and Oslo Universities comparing Norway and Scotland. Lesley is a patron of Scottish MND (Motor Neurone Disease) and was previously a member of Equimar - Europe's largest marine energy research programme.